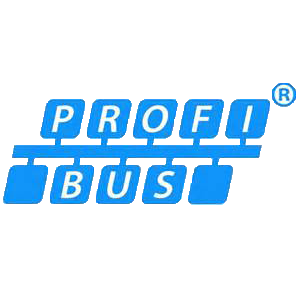 Site-based PROFINET Training (Advanced) - Control System and Industrial Network Support. Those wanting a PI-Certified PROFINET Engineer accreditation. Those wanting to know more about the low level protocol-specific aspects of PROFINET. Those wanting to gain practical experience in fault finding, cable certification, MRP rings and wireless. 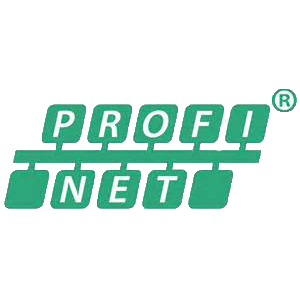 Those not wanting this level of knowledge but who require the ability to qualify and support PROFINET networks should consider the 2. day Basic PROFINET Training course.